After a strange string of events, two naive FBI Agents appear on the scene to save what could be the end of mankind. 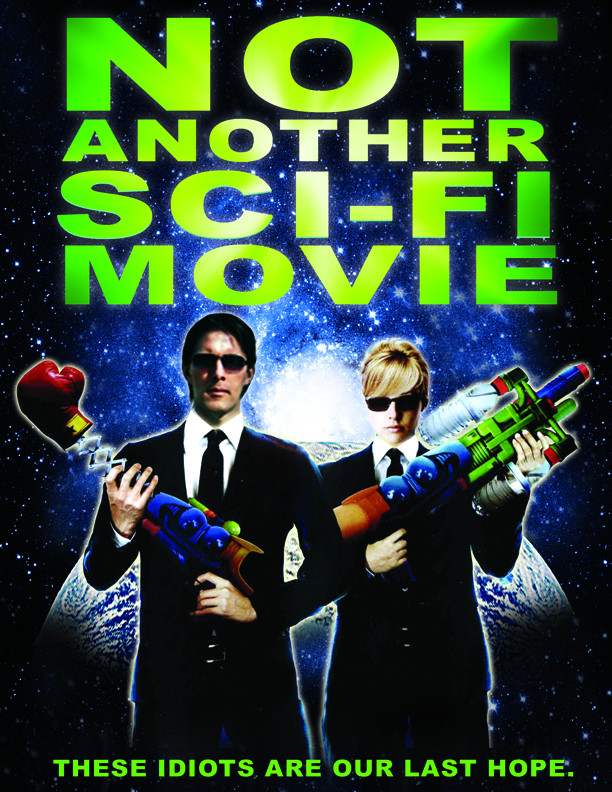 The boys are out to save the world with more questions than answers in this eccentric sci-fi spoof. A mysterious ball of light and fire falls from the sky and crashes in the woods outside a small rural vacation cottage in Crows End where four horny teenagers have come to watch the submarine races… Unknowingly they witness what could be the end of all mankind! Can the bad news get any worse? Apparently it can, when one of them discovers she has something evil growing inside her! Within hours, two clueless FBI agents emerge on the scene with more questions than common sense.